Biodiversity is the variety or mixture of living things. Bats are mammals, like humans, dogs, elephants and whales. 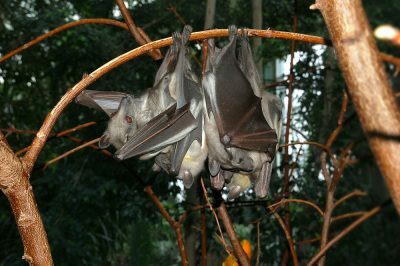 Around the world there are about 5,400 types of mammal and of those, more than 1,300 are bats. So, bats make up about one fifth or 20% of all the different sorts of mammals living on the planet. There are lots of different types of bats around the world. Most of them are found in warm countries – at or near the equator. There, quite a few bats eat insects, but some eat different things. 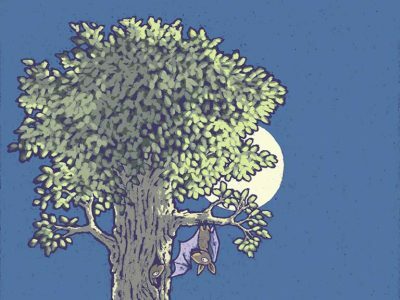 Some bats eat fruit, some pollen and nectar from flowers, some bats eat other mammals, there are fish-eating bats and even frog-eating bats! And of course, there are vampire bats – but not in Ireland! Vampire bats live in south and central America and drink blood to survive. There are three species of vampire bat. They are all small and they drink the blood of birds and large mammals, for example cows and goats. Further north or south from the warmth of the equator, there are fewer bat species and more of them just eat insects. In Europe there are 45 bat species, these are mainly insect eaters, although there is one fruit bat found in Cyprus and Turkey. Also, the greater noctule bat found in Spain and Portugal eats small birds! 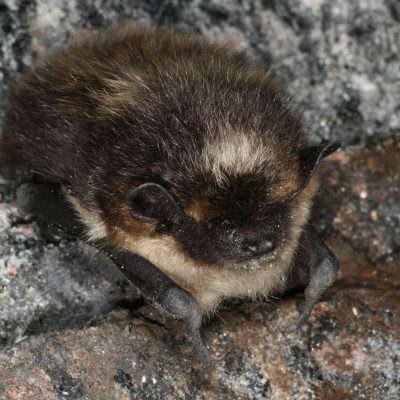 Warmer countries of Europe, like Spain and Italy, have more bat species than countries in the north of Europe, like Sweden, for example. In Ireland we have 9 species of bat, and they are a very important part of our natural environment. Even though we may not spot them very often, they are out there every summer’s evening eating lots of insects. 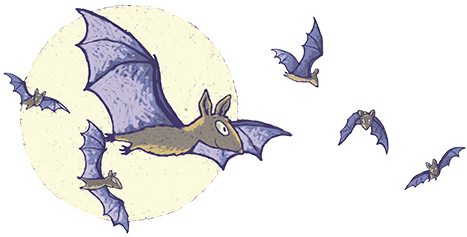 Now you have read all about bats and biodiversity – why not answer questions in this worksheet?